A delicious gift to show your cricketer Dad how much you love him this Father's Day, for his birthday or just as a special gift! 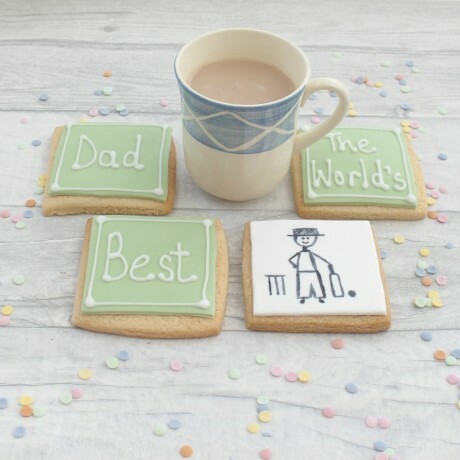 If you wish to purchase this cricketing gift for someone other than your Dad, please message me with the wording required. 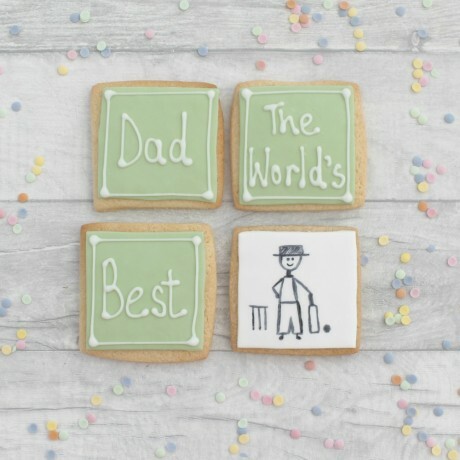 I can fit between 3-6 words on this cookie set.